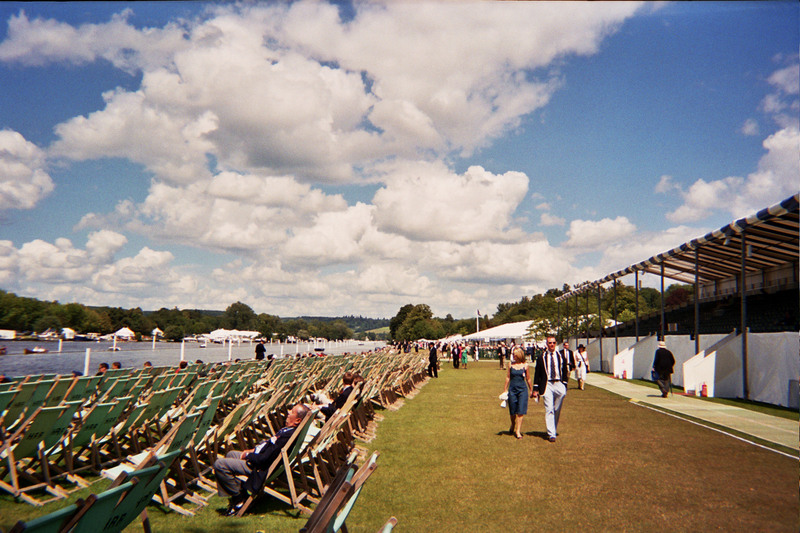 You've been waiting patiently, and now, they're finally here: our picks and predictions for the 2013 Henley Royal Regatta! The draw is out, and the racing begins tomorrow—here are our thoughts on the top crews to look out for this week on the Thames. In contrast to the commonly held order of events, we are going to start with the single sculls competitions that look likely to provide some of the highlights of this year’s events. The adage that ‘styles make fights’ looks appropriate here, as we are lucky to have the fast starting Bozhilov, the smoothness of Julian Bahain from the French M2x, the legendary figure of Luka Spik, the high rating Joe Sullivan from the Olympic Champion NZ M2x—and that is before even mentioning two of the three Olympic medallists from London in the form of Mahe Drysdale and Alan Campbell! The racing in this event from Friday onwards should not be missed… The prospective final between Mirka Knapkova and Emma Twigg in the Princess Royal Challenge Cup should also be a terrific tussle. Having been unbeaten for two years, the Washington varsity will finally have a chance to explore their limits against international opposition fresh from the recent Dorney World Cup. Not since the Harvard crew of 2004 has a US varsity crew had this opportunity at Henley, and with 2012 Olympic silver medalist Conlin McCabe on board their chances shouldn't be dismissed, especially given their experience of match racing and their dominant performance against national eights at last year's Head Of The Charles. The draw has given the GB eight a bye straight to the final, so the only way to triumph will be to tough it out against the international crews on consecutive days over the grueling 2,112m course. Look for another GB v NZ showdown in the Double Sculls Challenge Cup, where Lucas & Langridge of London and Leander respectively will be hoping to overturn the victory of Arms & Manson. Richard "Dwain" Chambers and younger brother Peter, half of the silver medalist LM4- from London 2012 and the current GB LM2x will look to disrupt that however, and an enthralling match up with their heavyweight British counterparts beckons on Saturday—we don’t think we're alone in wishing for fast conditions to keep that one interesting! The collective sighs and shrugs of the shoulders from the other entrants in the Goblets tells you that the stand out crew of World Rowing, Bond & Murray will be gracing the event with their presence. Look for the river banks to fill up with spectators anxious to see the pair's latest masterpiece as they romp to victory. An intriguing trio of crews, the GB and NZ crews from the recent World Cup alongside South Africa's Olympic champion LM4- will compete the Stewards’ Challenge Cup, the foremost event for coxless fours. Form from Dorney suggests that GB have the ascendancy over the Kiwi crew who had defeated them at March’s World Cup in Sydney, but the match racing format seen here can quickly transform a form guide! A further Kiwi victory is possible in the straight final of the Queen Mother Challenge Cup for quad sculls, however we expect the GB crew who made the A final at Dorney to have too much for their rivals in black for once. Reflecting the lack of an event at the recent World Cup, there is no senior international opposition to the GB women’s squad boats in either of the Remenham Challenge Cup for eights or the Princess Grace for quadruple sculls. Although the overall standard will be down as a result, the opportunity for a weekend race at Henley should see fierce competition between the domestic club entries on Friday. 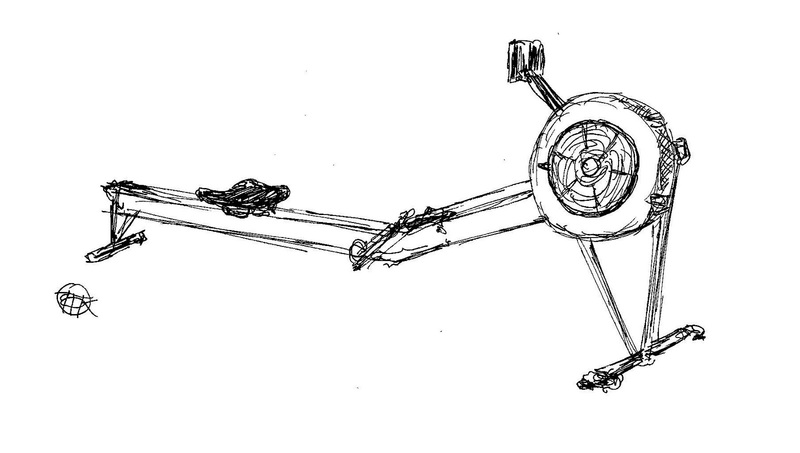 With the varsity eight taking on the Grand, the Husky JV are stepping up to the challenge of the Ladies Plate. We feel they may come out on the wrong side in the semi-final against the composite GB crew entered as Leander & Molesey who recently competed credibly in the Dorney World Cup as GB2 and have therefore been working with the rest of the squad at the GB Training Centre for a number of weeks. Northeastern, who impressed all with their 4th placed finish at IRAs have received a favourable draw and should make the final. The top Harvard crew in the Visitors Challenge Cup for coxless fours look well suited to provide an emotional tribute to Harry Parker, a result that the hundreds of athletes who have been coached by Harry over the past years will all be longing for. Experienced crews from Cambridge University and Molesey stand in the way of what could be an iconic all-Crimson affair on Sunday. A disappointing entry of only 14 crews for the Prince of Wales Challenge Cup suggests the emphasis and strength in depth of sculling in the UK at Club level is still somewhat behind sweep oar—Leander Club’s collection of Great Britain’s best up and coming scullers are hard to ignore in this event and are looking for their fourth consecutive victory. The Thames Challenge Cup for eights is the premier club event and looks set to be one of this year’s fascinating events, with little to choose between many of the top domestic crews. The most important element for ultimate success at this level over recent years has been the preparation in the final few weeks—early season speed has deserted certain crews, whilst others seemingly well off the pace have come from nowhere to surprise their rivals. Upper Thames will believe it can be their year, whilst Griffen Boat Club, the alumni of Abingdon School, many of whom have recently returned from US Universities will feel these past couple of weeks may have made the difference. Looking at the form from recent years and the ability to form winning crews that peak at just the right moment, Molesey Boat Club are hard to ignore. London Rowing Club look the stand out pick from this year's entries in the Wyfold, but as with every year, potential adversaries, many of whom with little record of racing this summer lurk among the list. The first of these to highlight is the NSR Oslo crew, which may be the same crew that in the Steward's Challenge Cup last year and went on to narrowly miss out on the A final at the World U23 Championships. Their entry at club level is likely to draw further attention given that they competed at the recent World Cup Regatta as Norway 2, though it remains uncertain—watch this space! Another entry to look out for is that of Elizabethan Boat Club—known as the Alumni club of Westminster School, they look a strong entry on paper, but were still asked to qualify as no results this season were able to be submitted alongside their entry. Having passed this test last Friday however, the Stewards obviously saw enough to deem the crew worthy of selection! A word of caution would be the fact that the only similar alumni crews to have achieved success in recent years such as 1829, have all had full regatta seasons together behind them. The top domestic entry in the Britannia Challenge Cup look to be Molesey, a crew who have improved vastly over the past 12 months. However they will certainly be pushed by Taurus and Thames, clubs who have lost finals of various recent club events. The entry from Bayer Leverkusen, Germany will also be one to keep an eye on. The rule changes allowing U23 medallists to compete in the Temple Challenge Cup for eights has certainly improved the calibre of the British crews this year. No longer unable to field their best athletes in 8s for the regatta season, less experienced members of teams have been able to race and learn from their more esteemed crew mates, assisting their development and seeing both Newcastle University and Oxford Brookes stopping the clock over 2km a good ten seconds quicker than crews of the past 7 years. The disappointing aspect though is the question that has this rule change come too late, given the slightly disappointing level of US entries? Has the prestige of the Temple been diminished by the victory margins of recent years? The entry has certainly diversified, featuring crews from Germany and Russia, many of whom little is known about, so we are eagerly awaiting the weekend with St Petersburg and Nereus potential contenders. The creation of effectively two tiers within the student events has certainly weakened the entry for this year's Prince Albert Challenge Cup for coxed fours. The standard for this event had previously been considerably quicker than the comparative Britannia Challenge Cup for club crews, but results so far this season suggest this is no longer the case. The crews from Durham University and Isis Boat Club (Oxford) look the form picks in this one. No need to look beyond the first name on the list for a favourite in this event, with Abingdon the National Schools Champions and the choice of many for the top prize in schoolboy rowing. Another excellent crew from Scotch College Melbourne are over again to challenge, whilst Boston College High School have continued to improve over recent years and will look to better their previous performances in this event. The rare entry of a German school, from Poelchau Oberschule will be intriguing, given the tradition for regional club squads at junior level. After the usual bun fight that is qualifying for the Fawley Challenge Cup the form guide from the top domestic junior regattas suggest that Marlow Rowing Club, national school's champions. Marlow are favourites, but Tigre have been over here for a few weeks and pushed them very close at Marlow, possibly only a few days after stepping off a plane so may be even closer now! 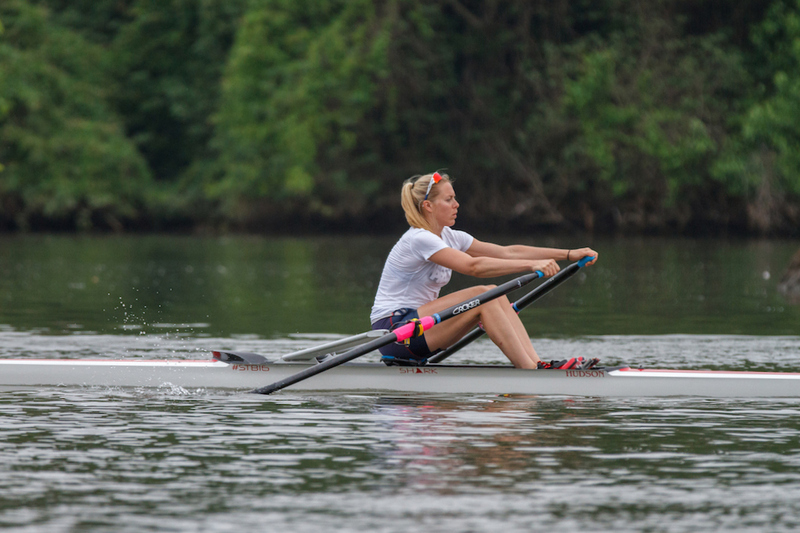 The newest event of the regatta, the Junior Women’s Quadruple sculls, is set for a repeat of the Henley Women’s Regatta final between the provincial Gloucester Rowing Club, and Great Britain’s foremost female rowing school, Headington. The romantic armchair fan in us is looking to Gloucester to repeat their victory! And there you have it! Now, the pressure is on you to try to act surprised this week, while sipping a Pimm's and reading through the Programme.